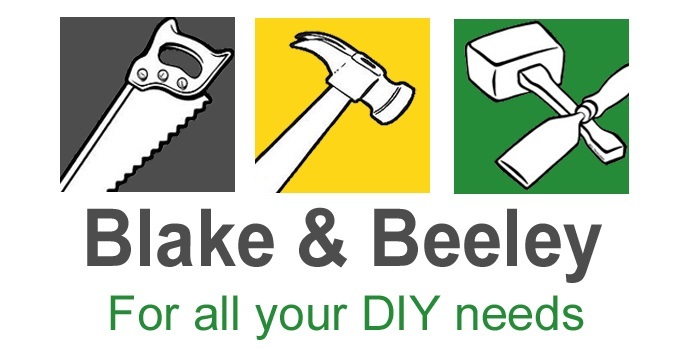 One Stop DIY is one of the towns biggest suppliers of coal, logs and kindling. 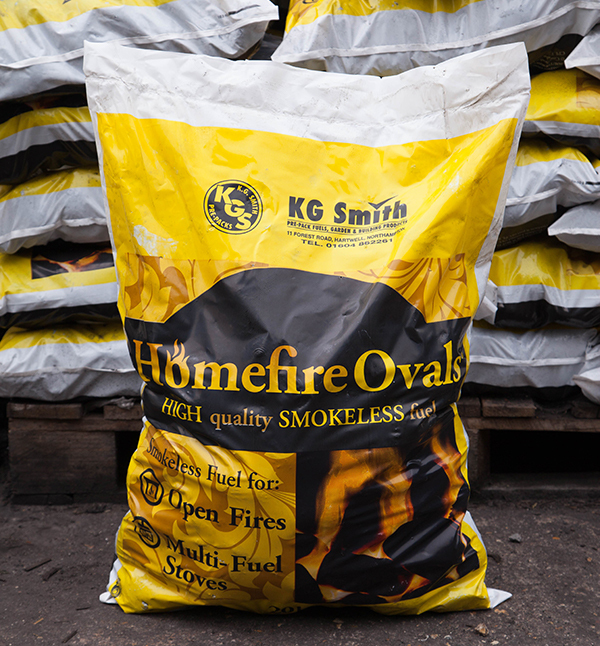 We stock 11 varieties of coal including Premium House Coal, Supertherm Smokeless Coal & Homefire. We also sell seasoned logs, kiln dried logs and kindling.